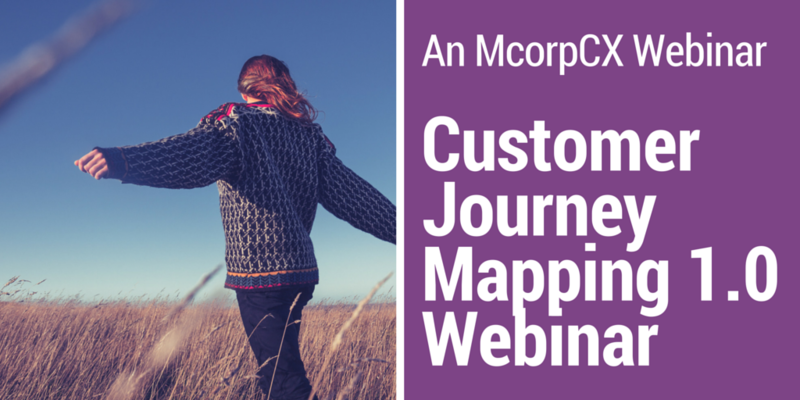 Listen to this recorded webinar and take a deep dive into how to map out a customer journey to create innovative, differentiated experiences that will distinguish your company in a crowded marketplace. 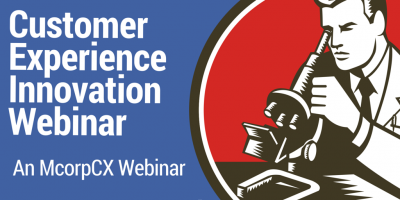 This McorpCX webinar teaches professionals how to apply the principles of customer experience innovation to solve real business problems, address unmet needs and eliminate customer pain points. 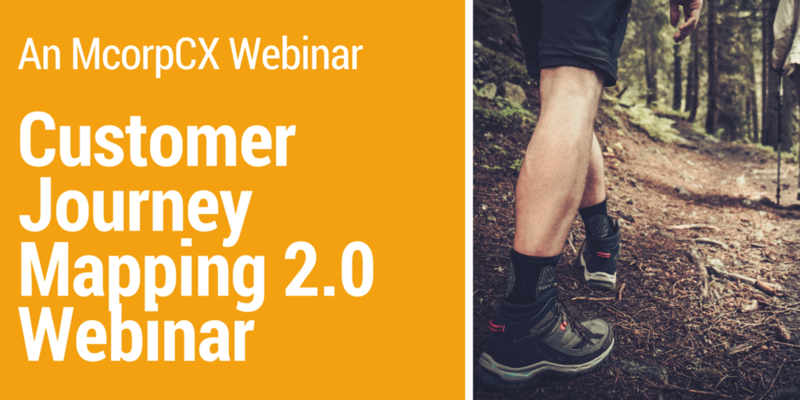 This McorpCX webinar will help you avoid the common traps and provide the insights needed to create and truly leverage Customer Journey Maps to bring your customers closer.